At Pahrump Health and Rehabilitation Center, we provide a continuum of care that bridges the gap between hospital and home. 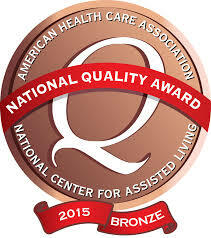 We are the only skilled nursing facility that serves our 35,000 plus population. 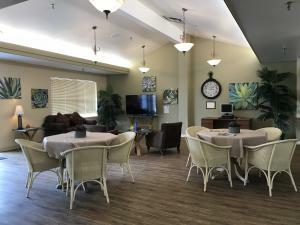 Whether you are in need of short-term rehabilitation or long-term care, we want to empower you to meet your goals and regain your quality of life. It is located close to Las Vegas but enjoys the “small town” attitude, and environmental conditions of Southern Nevada. Located in a serene valley between two mountain ranges, sits our charming small town, a great environment to live, work, and play.